Editor's Note: Read the entire criminal complaint at the bottom of this post. BARRON COUNTY -- Jake Patterson, age 21, appeared this afternoon in Barron County Circuit Court regarding his charges of 1st Degree Intentional Homicide, Kidnapping, and Armed Burglary. 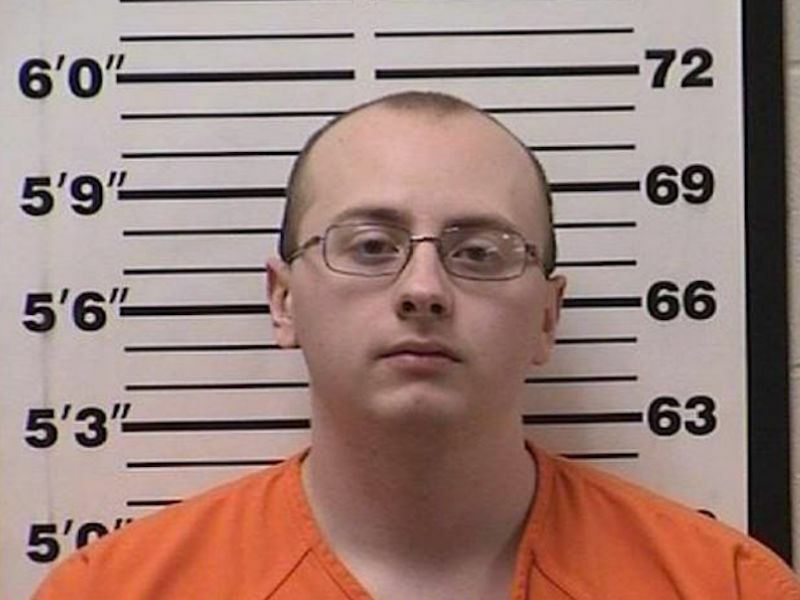 Barron County District Attorney requested $5 Million Cash for Patterson’s bail bond, and the Court granted that request, in addition ordering that Patterson may not possess any firearms or have any contact with Jayme Closs or the individuals from Gordon, WI who played a role in her rescue. According to the criminal complaint that has been filed against Patterson, he chose Jayme as his kidnapping target after seeing her once when she was getting off her school bus to go home, and that he didn’t even know her name until after he brought her to the residence in Gordon, WI. The criminal complaint states that Patterson confessed to the homicide of both of Jayme’s parents as well as the kidnapping of Jayme, and includes numerous details that Patterson provided to Investigators during his interviews following his arrest, including how he showered and shaved his head prior to going to the Closs residence to prevent leaving evidence at the scene. Patterson also stole a license place from a vehicle near Sarona, WI. During his interviews with Investigators, Patterson said that he had driven to the Closs residence on two prior occasions with the intent to kidnap Jayme, however was deterred the first time by the number of cars at the residence and the second time by seeing people moving around inside the residence. Patterson allegedly told Investigators that he was determined to take Jayme that night and that he was prepared to kill anyone in the residence because he knew he could not leave any eye witnesses. When asked what he would have done if his vehicle had been stopped by law enforcement that night, Patterson replied that he still had the loaded shotgun in the front seat of the vehicle with him. After shooting both of Jayme’s parents, Patterson tied Jayme’s up with black tape and put her in the trunk of the vehicle, then traveling to Gordon. When they arrived Patterson kept Jayme underneath his bed, blocked in by totes and threatening her with violence in order to ensure her compliance with his demands. Below you can read the criminal complaint that was filed against Jake Patterson. Note: To view in full-screen, click in the middle (or bottom right corner) of the PDF viewer. Use the arrows on the edges of the PDF viewer to flip through the pages if more than one page.